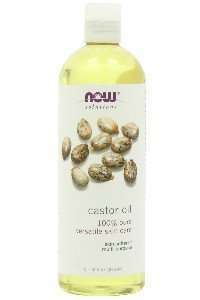 Castor oil is obtained from the castor bean native to Africa and Asia. 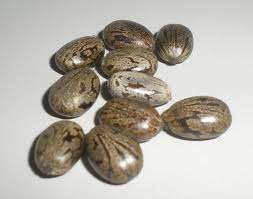 The oil is usually cold pressed from the castor seeds. Most castor oil is colorless and odorless but some brands appear to be a pale yellow. 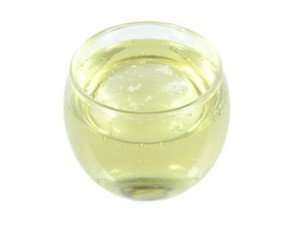 Castor oil is thick and has a viscous consistency. My earliest memory of castor oil was being forced to imbibe it to treat constipation as a child. Fortunately, by the time I reconnected with it as an oil for recovering from hair loss, I had gotten over my aversion to it. Castor oil contains high amounts of ricinoleic acid, a monounsaturated fatty acid found only in castor oil. 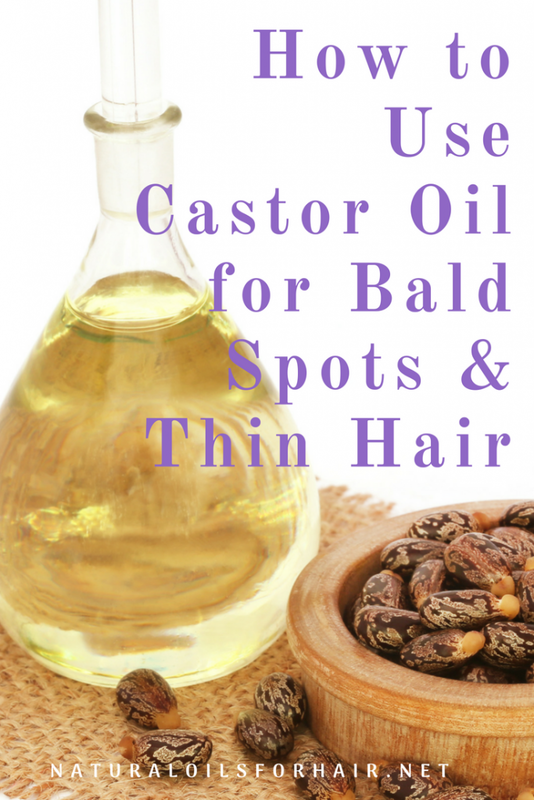 Castor oil is a common ingredient in cosmetic formulations and has many benefits for the hair and skin. The ricinoleic acid content in castor oil has high levels of anti-inflammatory and antifungal properties, which makes it effective for eliminating dandruff and treating other scalp conditions such as dryness. It can also help calm irritated skin. 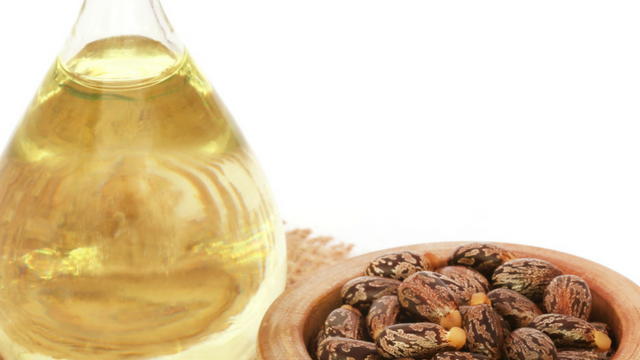 Castor oil contains triglycerides, which helps maintain moisture, combat frizz and smoothen the hair cuticles. Castor oil is known to stop hair loss, regrow thin areas of the scalp and thicken the hair strands in particular. It was one of the primary tools in my arsenal when I was dealing with hair loss and it went a long way in helping me regrow bald spots my bald spots. Castor oil can also help with eyelashes and eyebrows. Read Grow Thick and Luscious Eyebrows and Eyelashes with Castor Oil & Vitamin E.
I noticed a hot oil treatment that includes castor oil a week or so after a henna and indigo treatment may have helped retain the color longer than usual. It should also help to enhance natural hair color when used in treatments. There are some views that Jamaican Black Castor Oil, which is processed differently from castor oil, works more effectively. Read Thicken Your Hair Strands with Jamaican Black Castor Oil and Differences Between Castor Oil and Jamaican Black Castor Oil for more information regarding these two different oils. Apply directly to your scalp and massage in thoroughly then leave on for about an hour. Wash with a mild shampoo like diluted shampoo afterward. Massage castor oil into your scalp in the evening every few days. No need to wash out. As it is extremely thick and can be a little annoying to work with, thin out with other natural oils for hair growth such as emu oil or pumpkin seed oil. However, you can mix it with any carrier oil you prefer if hair growth isn’t your primary concern. Add in hair growth essential oils such as peppermint essential oil or tea tree essential oil. On the weekend or your next wash day, add a few tablespoons of castor oil to your deep conditioning treatments. Apply a dash of the thinned down version to the length of the hair to help fight frizzy and/or dry hair. For best results, wet the hair slightly before applying castor oil. It smoothens on better when hair is damp. 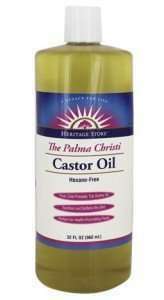 Always buy castor oil that is cold-pressed and hexane-free. Refined and adulterated castor oil will clog up your pores and lead to breakouts. The right kind of castor oil is tasteless, odorless and colorless. 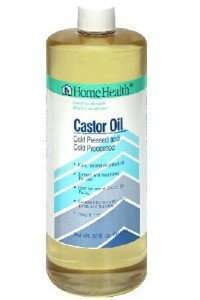 Castor oil is a gentle oil. However, some people have reported skin irritation, itching and breakouts when using castor oil or JBCO. In this case, check if the culprit may be something else in your product stash or if the castor oil brand you’re using is 100% cold pressed. If you’re able to pinpoint it to castor oil though, then it means castor oil just doesn’t agree with you. In this case, there are several other oils that are equally effective for hair loss. A lot of them have been featured in the Hair Loss Archives. If you’re interested in learning more about natural oils for hair growth and how to use them for specific purposes to achieve optimal length and health, have a look at How to Grow Your Hair Healthy & Long with Natural Oils, a comprehensive guide about natural oils. Available in Kindle & paperback format. Subscribers get up to 30% off. Check it out HERE.